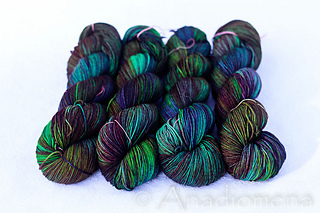 This is 100% superwash merino version of my popular Dia Sock. It is spun the same way, and virtually pill resistant. 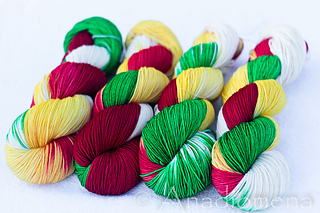 The yarn is absolutely perfect for all your next to skin projects.